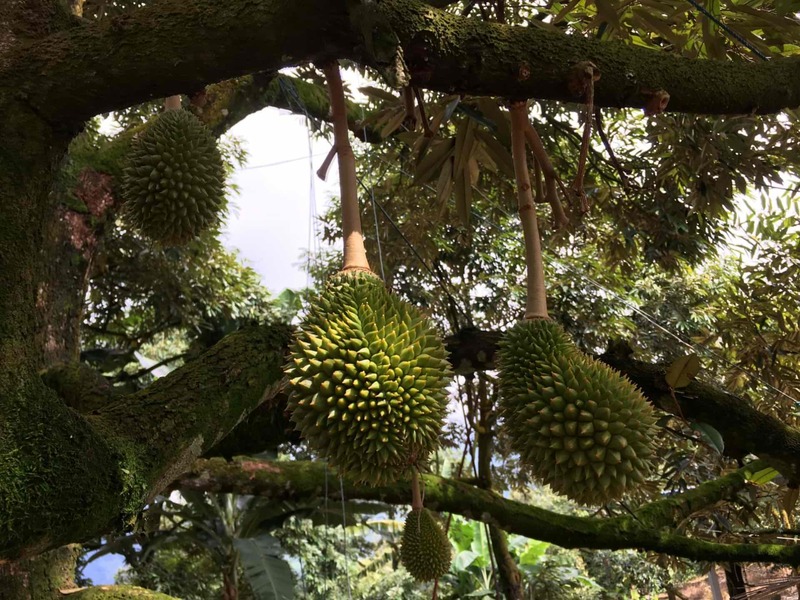 "Like durians dropping at your doorstep"
Once upon a time, there was an estate known as Raintree Gardens, a Housing and Urban Development Company (HUDC) estate in Potong Pasir that was built in the late 80s. In October 2016, it was sold en bloc for $334.2 mllion to United Overseas Land (UOL). The land cost worked out to be $797 psf ppr, with land size at 201,405 sq ft. This was the third collective sale at the beginning of the en bloc fever following the collapse of the Lehman Brothers which caused a Global financial crisis. 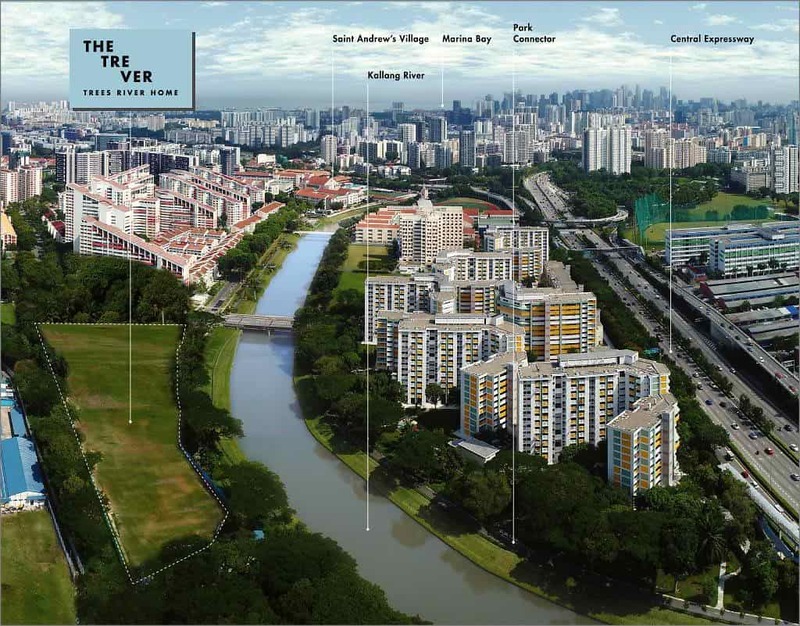 and residential site in Bidadari Estate from the Housing Development Board (HDB) for $1.132 billion. The land cost worked out to be $1,181 psf ppr. The land acquisition cost difference between these two is $384 psf ppr. This is a whopping 48% more than The Tre Ver’s land price! If you are reading this right now, this means lady luck is smiling at you today. This is a rare opportunity. 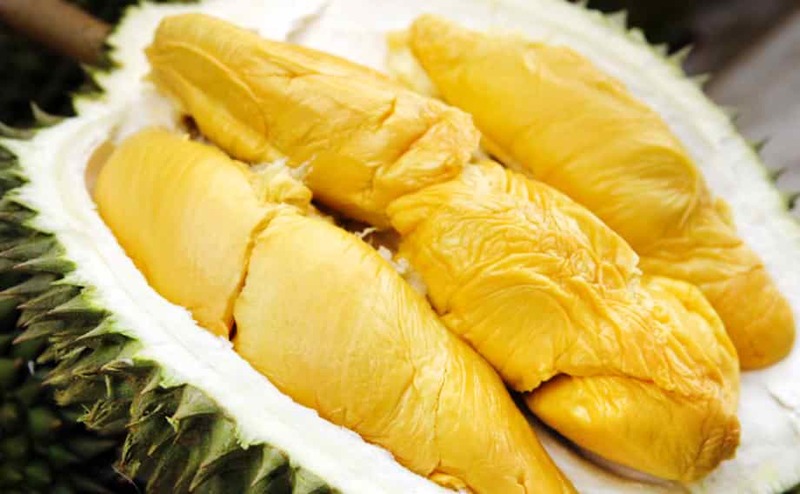 The plantation has been purchased at a very fortunate time and price, and all you have to do to is buy this budding baby durian and watch your investment grow into a J-Queen. Don't Say BoJio, Call NOW ! So.. where does the name come from anyway? It comes straight from mother nature; Trees. River. No better place to call home than one that blends itself together with flora and fauna. 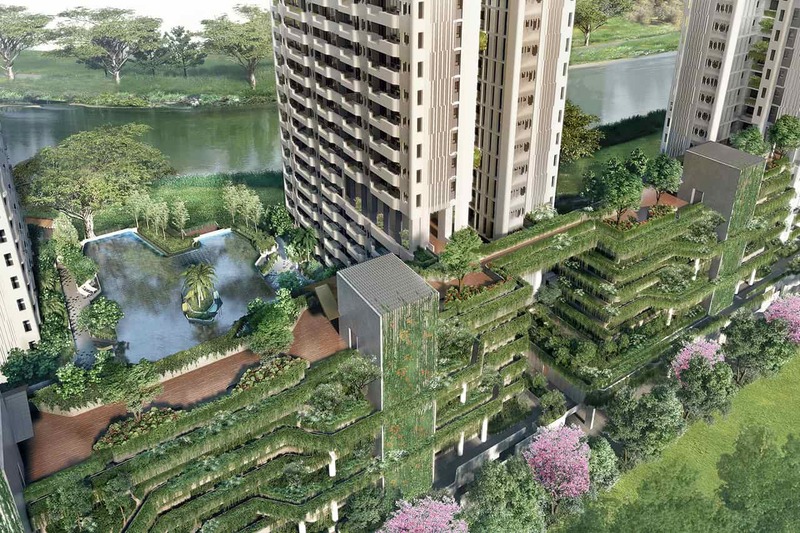 With a similar concept to PARKROYAL Hotel on Pickering Street, The Tre Ver will be home to natural elements such as vegetation, flowing water, and sunlight. It is designed by the same, award winning architect, WOHA. A hidden gem located on the city fringe; The Tre Ver is surrounded by majestic raintrees stretched over 200m of river frontage. Conveniences and living amenities are neither scarce nor distant. Just within a few minutes’ walk is Potong Pasir MRT — where The Poiz Shopping Mall also is. Heading to town? Orchard Road/Plaza Singapura (Dhoby Ghaut) is a mere 4 stations away. BOOK YOUR VIEWING APPOINTMENT NOW!